Cracovia and Wisla have already been dismissed from the Cup of Poland. 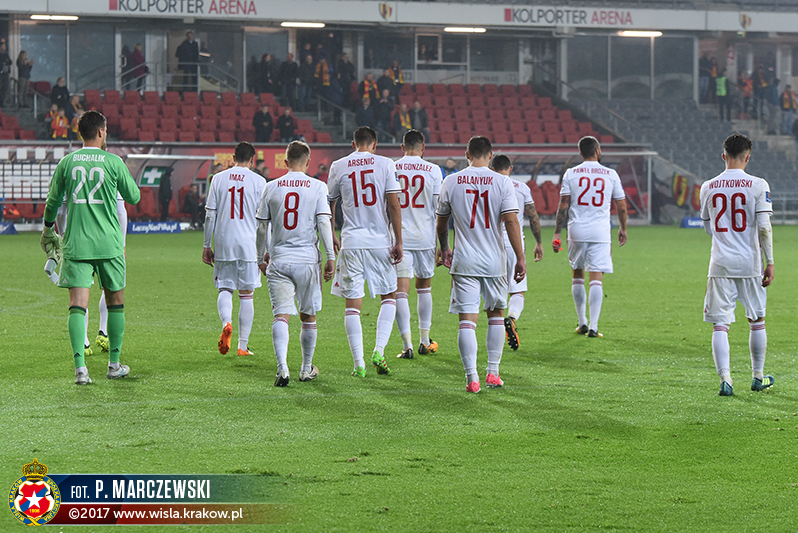 Both teams were defeated in the second round of the competition, Wisla losing 1-0 to Korona Kielce, and Cracovia defeated 0-3 at home by Zaglebie Lubin. A very disappointing result for the only city in Poland that has two teams competing in Ekstraklasa. Cracovia, the oldest Polish club still in existence, has never won the Cup of Poland nor even reached the Final. However, this season seems complicated enough for them (they are league bottom), and advancing in the cup would have meant throwing more energy and risking injuries. Given their current league situation, it is probably a ‘good’ thing. Wisła could have had the ambition to pass a couple of rounds at least, since they sit in a much better situation in the league. They reached their very last Cup Final in 2008 (lost against Legia Warsaw), and won it for the last time in 2003, a Golden Year for Wisla as they also won the League. And for the little story, two pillars of the current team featured in the successful 2003 team: current captain Arkadiusz Głowacki (38 years old) and striker Paweł Brożek (34 years old). The Cup of Poland – Puchar Polski – is a yearly elimination tournament for all Polish football clubs registered with the Polish FA, held continuously each season. The format and concept are pretty similar for the wide majority of so called ‘Home Cups’ around the globe. A basic knockout competition where teams are randomly drawn to play one another; winners advance and losing teams gets dismissed. Given their large number, the lower league clubs are first competing in regional qualification rounds, prior entering the latest rounds that feature all the Ekstraklasa and I Liga (Division 2) teams. Then remaining two sides compete in a single game, the Cup Final, played on a neutral ground. In Poland, the Cup Finals are played in the Warsaw National Stadium, officially since 2014. The very first edition of the took place in 1926, then was abandoned but reappeared four years later, stopped due to World War II, and finally became a yearly settled competition from 1951. On the Wall of Fame, Legia Warsaw won 18 Cups and leads the way far far ahead of Górnik Zabrze (6 Cups), Lech Poznań (5) and Wisła Kraków (4) among others. 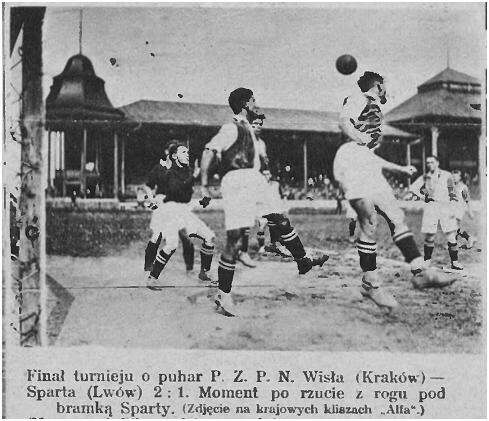 Wisła can at least brag about winning the very first Puchar Polski in 1926. They won the final 2-1 against Sparta Lwów, a club that does not exist anymore, because, of course, Lviv is no longer a part of Poland. Is there any motivation left? The cup is an unpredictable competition where amateurs get to officially challenge elite clubs in a one-leg game. Anything is possible and it offers exciting scenarios, where it is not unusual that underdogs beat higher level teams, reaching the final, or even winning it. However, in recent decades interest has dropped everywhere in the world. The majority of the elite clubs consider that seasons are long and demanding enough. And having to play an extra competition in parallel, can only bring tiredness, higher risks of injuries, and damage their field grass. Let’s not draw a too dark picture. There are clubs out there that take the cup seriously. However, many are neglecting this competition more and more. The best example is when coaches are lining-up a ‘weaker’ team for a cup game, to rest their best players. It is not forbidden. And yet, some clubs manage to even reach the final despite rotations in early rounds. Nevertheless, the Home Cup has offered great football stories, and let’s hope it still will. In Germany for example, despite the draw, all the teams lower than Division 1 and 2 automatically play their cup games at home. In other words, lower ranked teams get to play in their own stadium, which will probably be sold out. Adding the players sky-high motivation, as they are likely to play the most important game of their season, if not their career. Imagine amateurs welcoming Bayern or Borussia Dortmund in a sold out boiling pocket size stadium, facing the guys they usually watch on TV. A dream. In France, RUFC Calais wrote one of the most symbolic cup stories. 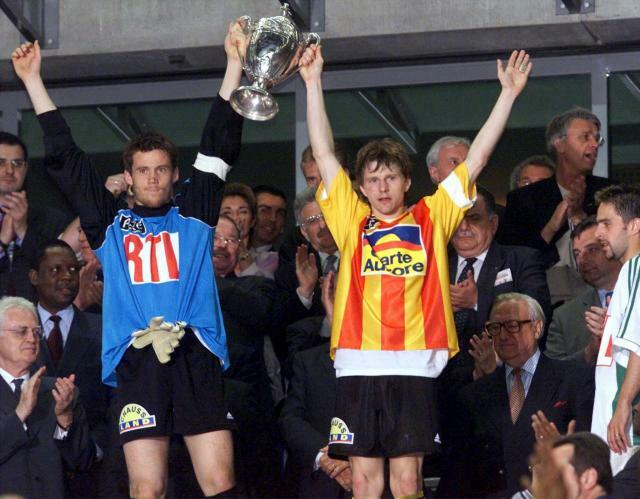 In 2000, the Division 4 team reached the French Cup Final. Like a tornado, the amateurs dismissed higher ranked teams, to reach the Final. The media cover around them was hectic, the entire country became fond of the amateurs and their amazing performance. The fairy tale ended when Calais lost the Final against Nantes. But symbolically, the Nantes Captain offered the Calais Captain the opportunity to lift the trophy together. The image became one of the most touching gestures in football. We can also mention Arka Gdynia. Last season, the Polish seaside team promoted back to Ekstraklasa, after five years in I Liga (Div 2). While they struggled in the league and avoided relegation thanks to one point, they surprised the whole country by winning the Polish Cup. Some said that they were lucky to draw only lower ranked teams, all the way to the final. However, it still takes strong performances to qualify at each round, given the though season they had in the league. Adding that the team they beat (2-1) in the final was no less than Lech Poznan (7x League Champions and 5x Cup winners). Definitely a well-deserved title and an inspiration for all the so-called ‘smaller’ teams.